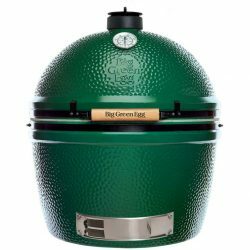 Excerpt From the Big Green Egg: Today’s Big Green Egg is a modern-day evolution of these ancient cookers. Its design is modeled on the clay cooking vessels first seen during the Chinese Qin Dynasty and then used by the Japanese beginning in the 3rd century. 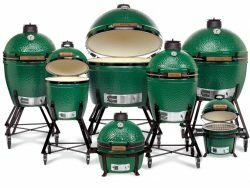 Ironically, from the origins of the domed cooker back in the Qin Dynasty, today there are many fake “EGGs” and inferior copy-cat kamado style cookers coming from China! Caveat emptor. Ed Fisher was fully committed to developing a company to produce and market these amazing cookers, and set out to make the best one that had ever been created. 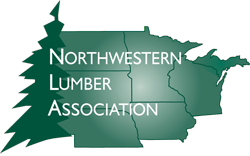 As the EGG gained popularity, the company aligned with a state-of-the-art factory to manufacture its products in the hands of skilled ceramic artisans. Company engineers incorporated new types of ceramics, based on materials initially developed by NASA for the space program, and worked tirelessly to find ways to improve the design. 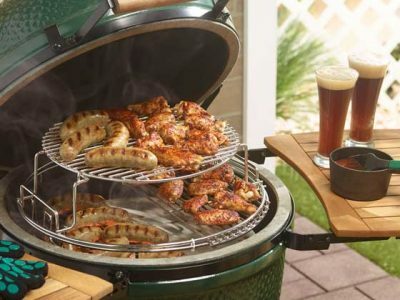 The result was a far superior cooker that is stronger, more durable and provides better heat insulation than anything else on the market, a distinction the Big Green Egg is known for today.